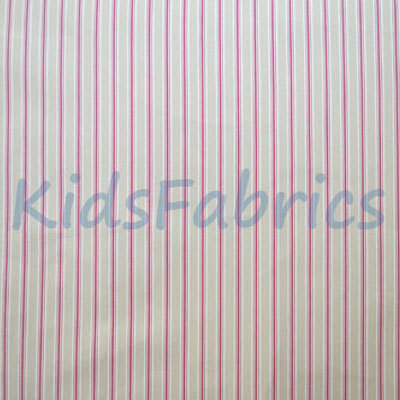 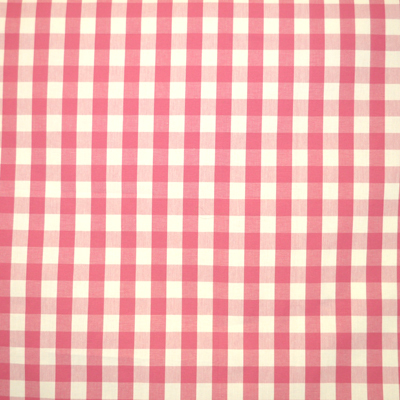 Bo Bo fabric in pink fabric for the Nursery. 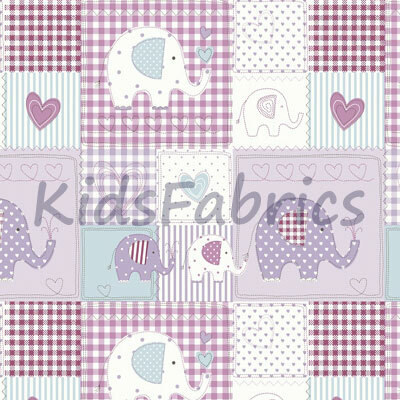 Elephants on a gingham check and hearts design. 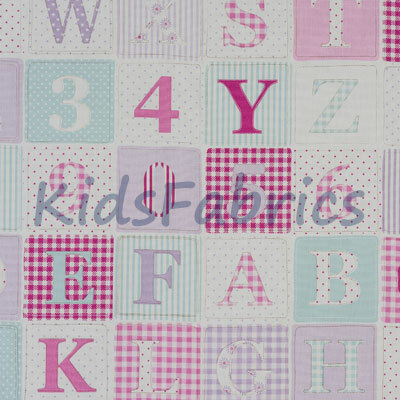 Fuchsia shades with lilac and aqua on a patchwork design.